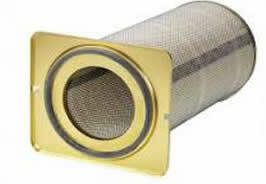 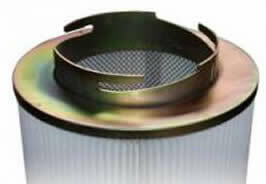 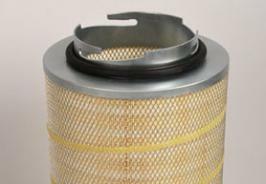 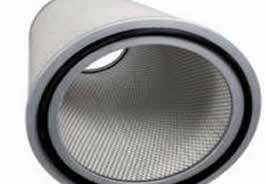 Envirox stocks, supplies, installs and maintains a range of high-quality filter cartridges for a number of filters used for various applications and industries. 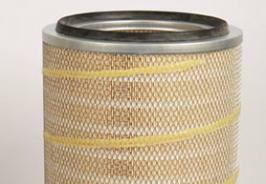 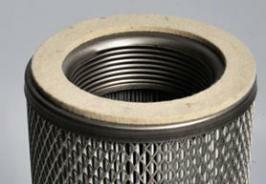 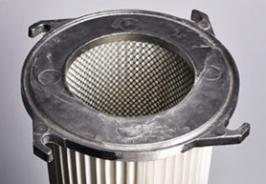 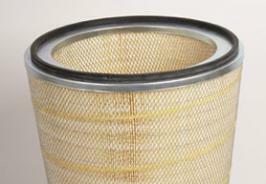 Our filter cartridge range provides a cleaner and safer working environment and enhanced production capabilities. 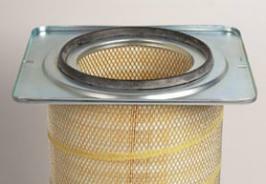 Our cartridge solutions are versatile and can be adapted to any application or task-specific filtration demands.